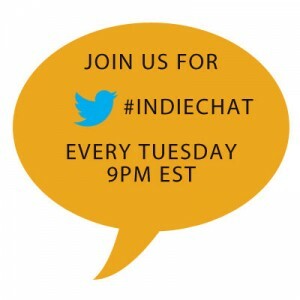 This week on #indiechat Kate Tilton (@Froze8) will be will be hosting from the BiblioCrunch twitter account (@BiblioCrunch) with guest Max Adams (@CelluloidBlonde). Max will be giving her tips on screenwriting and answering questions! 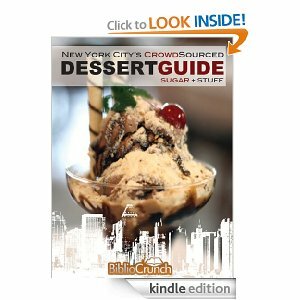 Max Adams is an award winning screenwriter and author. She has written professionally for Columbia Pictures, Hollywood Pictures, Touchstone Pictures, Universal Pictures, Walt Disney Studios, and Tri-Star Pictures. Organizations she has lectured and/or taught at include University of Southern California, Austin Film Festival, Squaw Valley Community of Writers, Film Arts Foundation, New York Film Academy, Gotham Writers, University of Utah, and the Academy of Motion Pictures, Arts and Sciences. 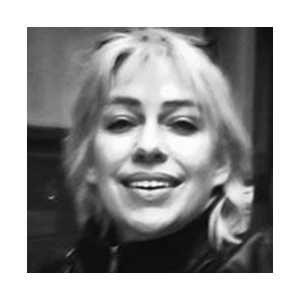 She is a former Writers Guild of America, West online screenwriting mentor, is the founder of two international online screenwriting workshops, The Left Door and 5150, is the author of The New Screenwriter’s Survival Guide; Or, Guerrilla Meeting Tactics and Other Acts of War, is a University of Utah associate instructor and is the founder of the The Academy of Film Writing. Her produced feature films include Excess Baggage, The Ladykillers, and One For the Money. 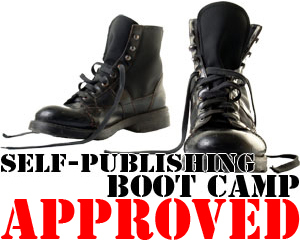 You can connect with Max at The Academy of Film Writing or check out her book: The New Screenwriter’s Survival Guide; Or, Guerrilla Meeting Tactics and Other Acts of War. Photo Credit Michael J. Canales.